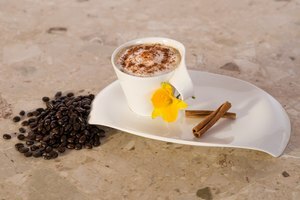 You don't need an espresso machine with a steam wand to savor a velvety cap of milk on your next cappuccino or frothy chai latte. 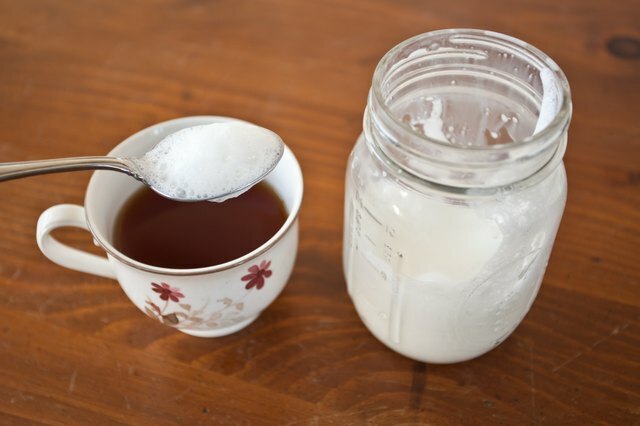 Learn how to steam milk so you can enjoy your favorite coffee shop drinks at home. 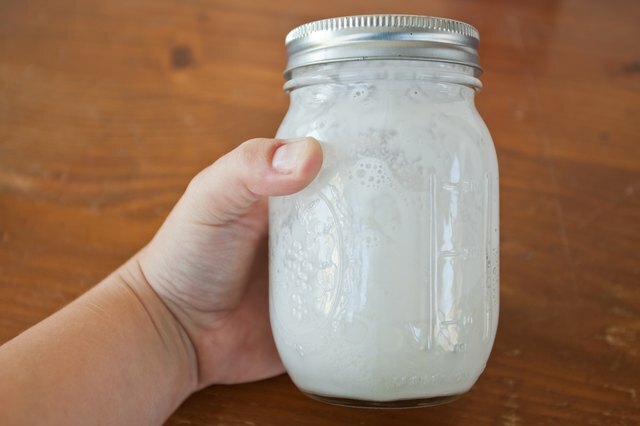 When you steam milk, the whey proteins stabilize the milk foam. 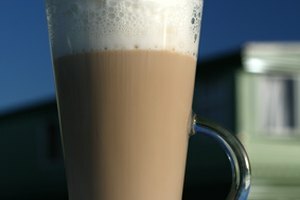 Skim milk usually is fortified with protein, so you get more stabilization -- this results in a richer foam. On the other hand, whole milk imparts more flavor. The type of milk you use depends on your preferences. 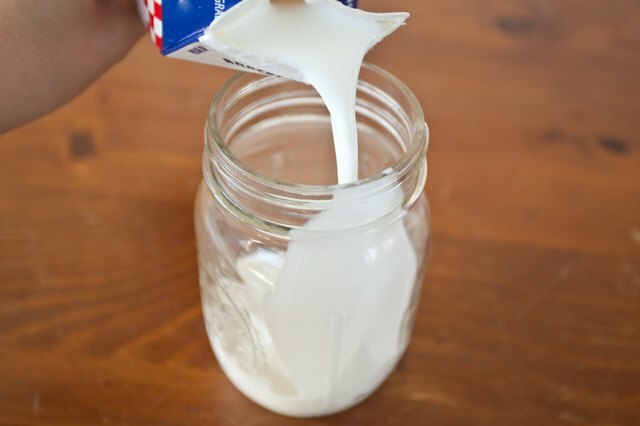 Pour the milk into a glass jar. Cover the jar. Shake it vigorously for 30 to 45 seconds. Big milk bubbles will appear, but it won't be long before the air mixes in with the milk. Stop shaking when the milk doubles in volume. Remove the cover. Place jar in the microwave. 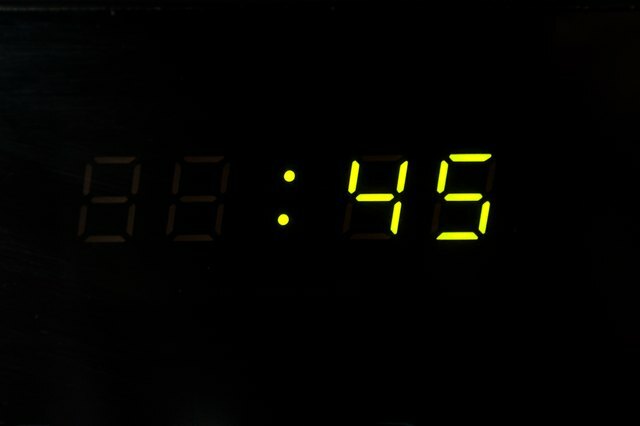 Microwave the milk on high for 30 to 45 seconds. Monitor the jar while the milk is steaming. Don't let it get too hot, or it will foam out and go flat; the jar should be hot but not so hot that you need a pot holder to handle it. 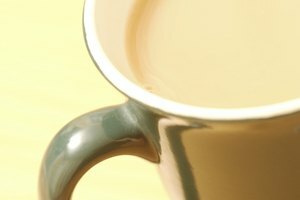 Pour your steamed milk into your prepared drink. Spoon on the milk foam. Rinse the jar immediately to make it easier to clean. 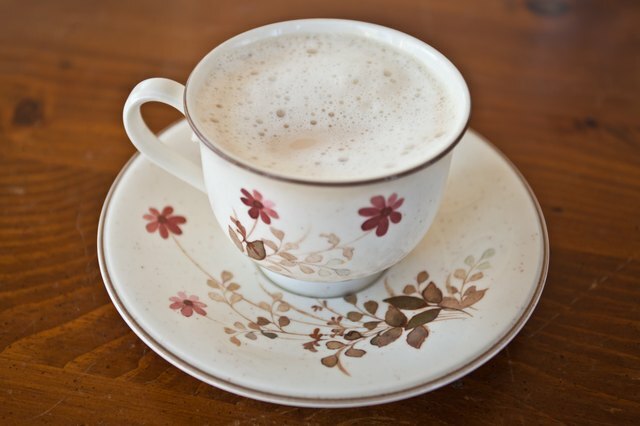 Hold the foam back with a spoon when pouring the milk into a cappuccino. Spoon the foam into a pretty cap. If you're making a macchiato, plop a spoonful of foam into the middle of your coffee. Dust it with cinnamon.